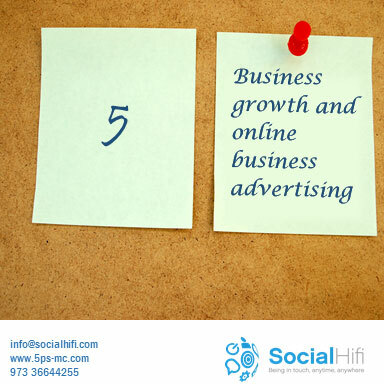 In the past, marketing was mainly based on advertising in magazines, TV, radio and word of mouth. Also, companies advertised through mail by sending out coupons. Today, advertising has become digital, the widespread use of smart phones has enabled organizations to accurately target their customer demographics. Using tracking cookies, your shopping habits can be tracked and recorded, this allows companies to specifically identify their target customer.